Get the right mortgage so you can build wealth and financial security, whether you’re buying your first home or are an experienced investor. 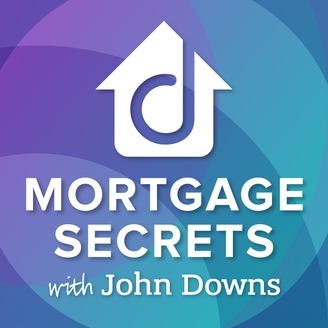 Unlock the secrets and tips you must know to get the best rate and the perfect loan from mortgage expert John Downs from DownsGroup.MVBMortgage.com. You don’t want to find yourself blindsided by more fees than you bargained for when you sit down to close the deal. 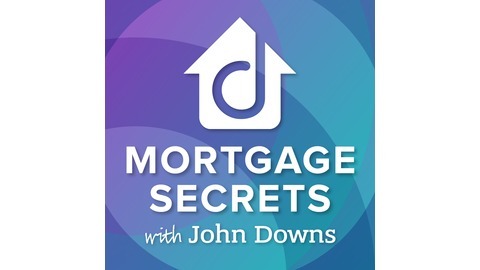 In this episode of Mortgage Secrets, John Downs of Downs Capital talks all about closing costs. What are they? What kinds are there? How much does it vary? From insurance options to title company costs, John breaks down the nitty-gritty of the different fees associated with closing, and he explains what why your estimate might change if your loan officer isn’t paying attention to the details. If you are leaning towards settling with the “lowest price available,” you might find yourself sorry when it comes time to sign the paperwork. This episode covers what you need to know before you make a final decision on a lender, so you don’t end up surprised!